Florida is known as the Sunshine State, but that doesn’t mean that there aren’t ever any rainy days. When the rain is keeping you from enjoying your Orlando vacation, there are plenty of places to go and things that you can do indoors. While it is true that many of the traditional Orlando attractions are meant to be visited in the sunnier and dryer weather, if you get stuck with a rainy day you shouldn’t have to stay in your hotel and watch movies on TV. Here are the best things to do on a rainy day in Orlando while you wait out the storm. The Orlando Science Center is worth visiting no matter what the weather is. This is an incredible four-story museum located right in the heart of Orlando that is filled with amazing exhibits. The architecture is pretty incredible on its own, but when you get inside and see everything that this place has to offer you will never want to leave. 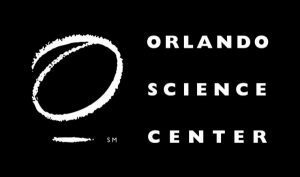 The Orlando Science Center offers educational fun for all ages with topics like space travel, alligators, dinosaurs, mummies and more. They have an amazing IMAX theater where you can watch stunning documentaries and lots of traveling shows so that things are always changing. 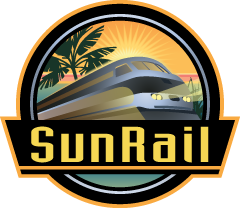 If you want a really cool experience than you should check out the Sunrail. The Sunrail is located in downtown Orlando and it is the perfect spot for kids or adults who enjoy riding on trains. The great thing is, this attraction is super easy on your wallet because kids ride for free and adults only have to pay a negligible fare. You can ride on the train for more than an hour and go throughout the entire city of Orlando seeing everything that this part of Florida has to offer from the comfort of a train car. You can even get off at various points of interest like Winter Park and the Florida Mall. Kids can get pretty wound up when it’s raining and there is nothing better to release that pent-up energy than Monkey Joe’s bouncy houses. This Orlando staple has more than a dozen different bouncy house models with slides and obstacles all located indoors and out of the rain. But there is more to do than just bounce. For adults, there is a large arcade and a café with excellent food and coffee. 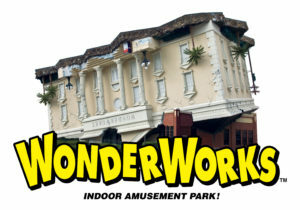 Whether you are a grown-up or a kid, if you’re looking for entertaining things to do in Orlando when it rains, you will love hanging out at WonderWorks in Orlando. This interactive museum is located at Pointe Orlando on International Drive and is really incredible. The exhibits are mostly interactive and incredibly diverse, and you will learn a great number of cool things while you are entertained. 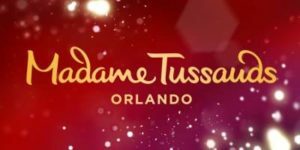 They also have a magic show with unlimited pizza and soda and/or beer every night which is just as funny as it is amazing, plus there are plenty of things to do at Pointe Orlando with its various shops, restaurants, and movie theater. For some people, the World of Chocolate is basically Heaven on Earth. This is a great place to visit if you are a chocolate lover, not only because you will taste some of the best chocolate in the world, but also because of the chocolate sculptures and the whole look of the attraction. 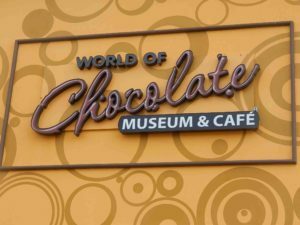 You will think you stepped into Willy Wonka’s very own chocolate factory with some of the most recognizable landmarks in the world made out of chocolate on display. Don’t sit inside watching TV if it starts raining. Now you can get inside and experience the incredible thrill and once-in-a-lifetime opportunity of indoor skydiving. For many people, regular skydiving can be a really scary experience; but indoor skydiving is less threatening to people. It comes with a training session and it’s in a controlled environment and completely safe. 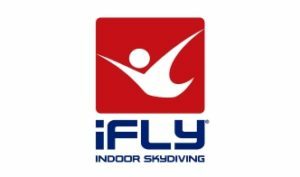 If you have always wanted to go skydiving, but you never had the courage before now, then you definitely want to try out iFly Orlando. This is a great place for kids and adults, and there is more to do than just the skydiving. You have no idea of how much awaits you inside the Florida Mall. This is a huge place that simply has more shops and restaurants then you have probably ever seen. It has something for the entire family. 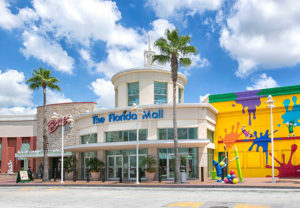 There are more than 200 different places to visit within the Florida Mall, and some of the most popular attractions include the Crayola experience which has 25 different stations and an indoor playground that allows you to color, create art out of crayon wax, name your own crayon colors and a whole lot more. There is also the American Girl store that has become famous for allowing children to pick out their own doll or get books, accessories, outfits and more for an existing doll. There is even a doll salon and bistro that is doll friendly. Also, don’t forget to check out the M&M Store! When it rains, one thing that will make it better is an adrenaline rush, and there is no better place to get that adrenaline rush than K1 Speed. This indoor go kart track in Orlando is perfect for anyone who loves to race and especially for families who enjoy a little friendly competition with each other. The place is absolutely huge and the go kart track will keep you behind the wheel for a lot longer than you would think. You’ll have plenty of time during your race to catch up with anyone ahead of you and come out on top. But if you don’t win, you can always go again or you can take a break and visit the huge lounges, snack bars and museum of authentic racing memorabilia that you will find there. This is really one of the best places to go in Orlando when it is raining outside, because you will forget all about the rain the minute you climb into a go kart. For real. you are in the Orlando or Central Florida area. 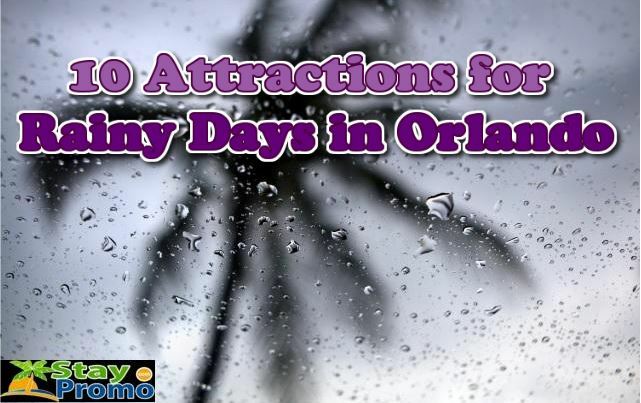 It doesn’t rain too often in Orlando, but when it does you can’t let it ruin your trip down here and you should know the best things to do on a rainy day in Orlando. 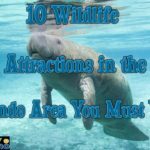 Usually the storms only last a couple hours at most, so hopefully this resource will give you a few ideas of some awesome attractions that will help keep you and your family dry. 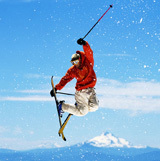 StayPromo offers many great discounted hotel and resort deals, including a stays that bundled to save. 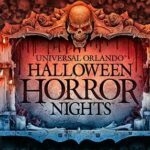 You can get a great deal right now on a 3 day Orlando vacation package, and we also have access to discounted passes to many of these great attractions and more. 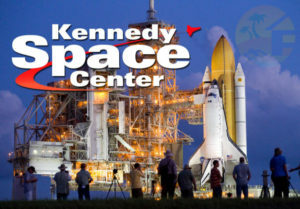 If you’re interested in a particular attraction in the Orlando or Central Florida area, you can always ask and we can check out our inventory and see what we can do for you. If you have any questions you can give us a call at 1 (888) 407-3849 Mon-Fri 9AM-4PM EST and we’ll be more than happy to help you out.